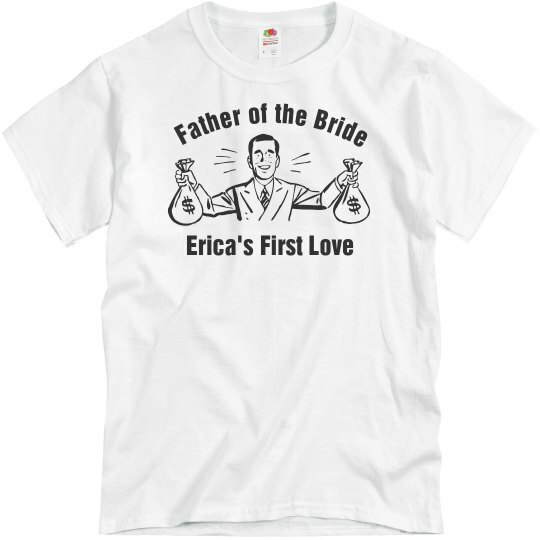 This "Father of the Bride" design is perfect for any dad giving their daughter away. 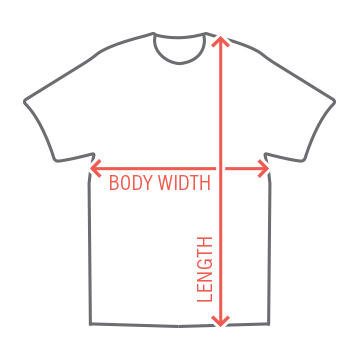 Can be customized to ready any date and name for a one of a kind shirt or hoodie! Thanks, Daddy!